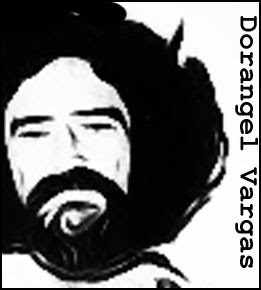 Known as the “Hannibal Lecter of the Andes,” Dorangel Vargas is Venezuela’s most notorious serial killer. Raised by a peasant family in the jungles to the southwest of the country, Vargas left home during his teens and eventually drifted to the city of San Cristobal, Táchira State. There he took up residence under the Autopista Libertador, a bridge that runs through the state park. Soon after there were a spate of disappearances from the area. At first the police were reluctant to investigate because most of the missing persons were drunks and drug addicts. But after pressure was applied by the media and local politicians, they eventually launched an investigation. They soon discovered human bones in the park, with evidence that the bodies had been dismembered. Further enquiries led them to Dorangel Vargas and he was taken into custody. Vargas had no hesitation admitting that he’d murdered the men. In fact, he said, he’d killed at least 10 over the two years preceding his arrest. His motive was purely nutritional. He enjoyed the taste of human flesh. Vargas was quite obviously insane and a judge ordered him sent to a mental hospital. Amazingly, an administrative mix-up saw him released and he went straight back to the park, remaining at large for another two years. He committed several more murders before he was eventually recaptured. The notorious cannibal has never been tried for his crimes. Instead he was put to work as a janitor at a local police station. 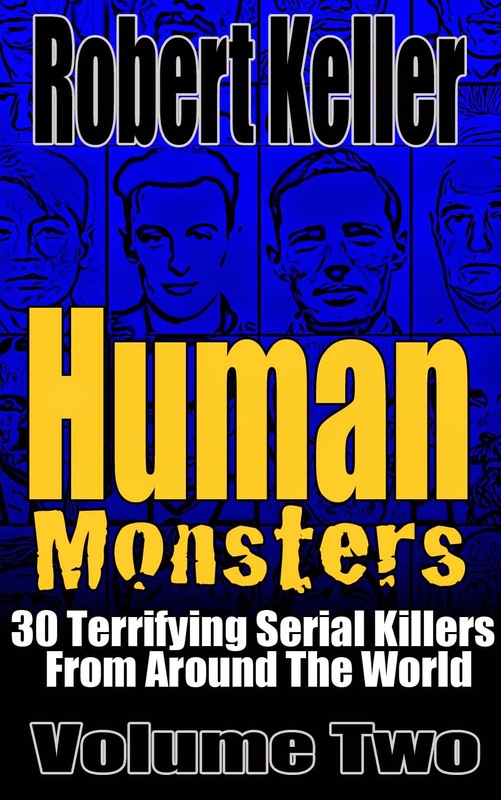 Read the gruesome story of depraved cannibal Dorangel Vargas, plus 29 more fascinating serial killer cases in Human Monsters Volume 2. Available now on Amazon.